French highly carved country wedding armoire. 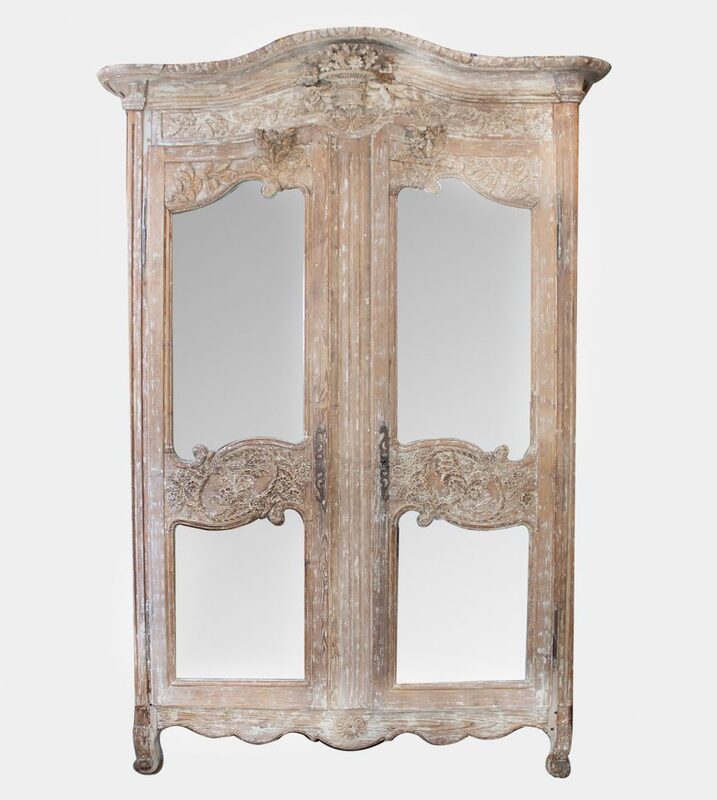 The French had a lovely tradition of gifting their children with a “Marriage Armoire” upon their wedding. 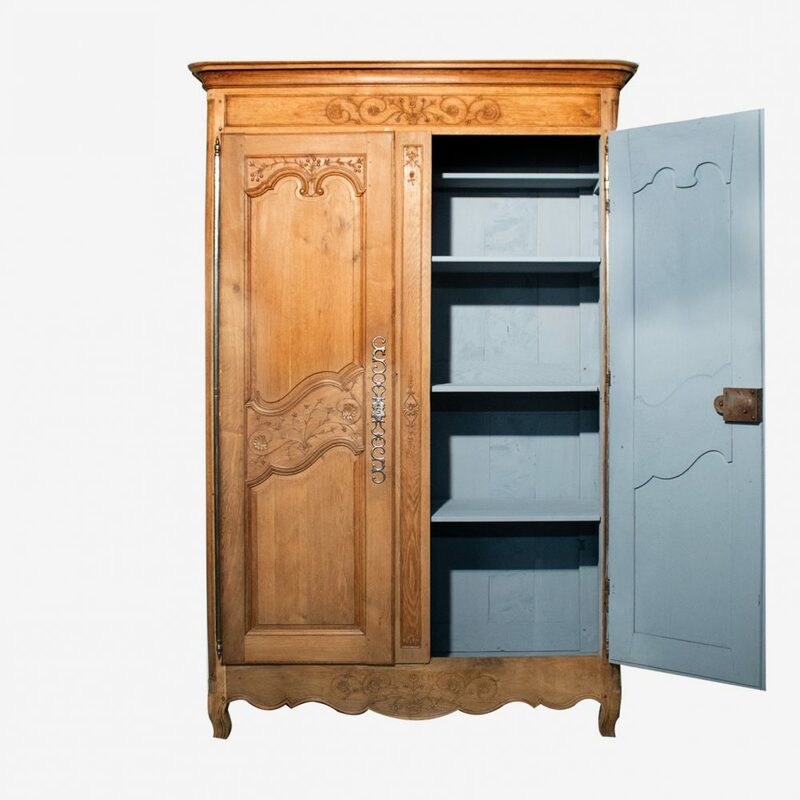 This armoire is an example of the typical marriage armoire. 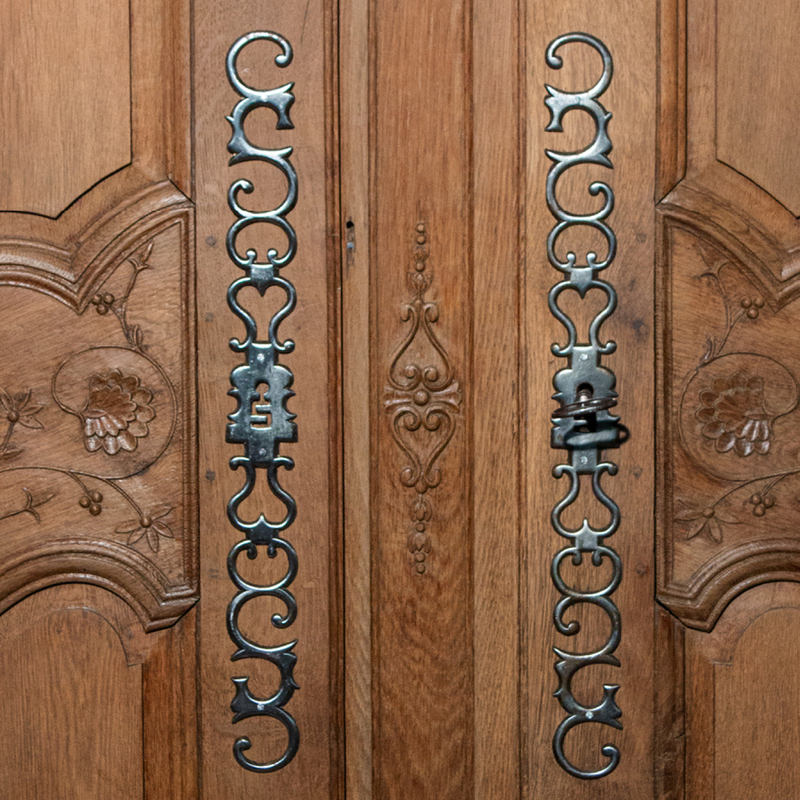 The overall design of the carvings enhances the doors and body of the armoire. 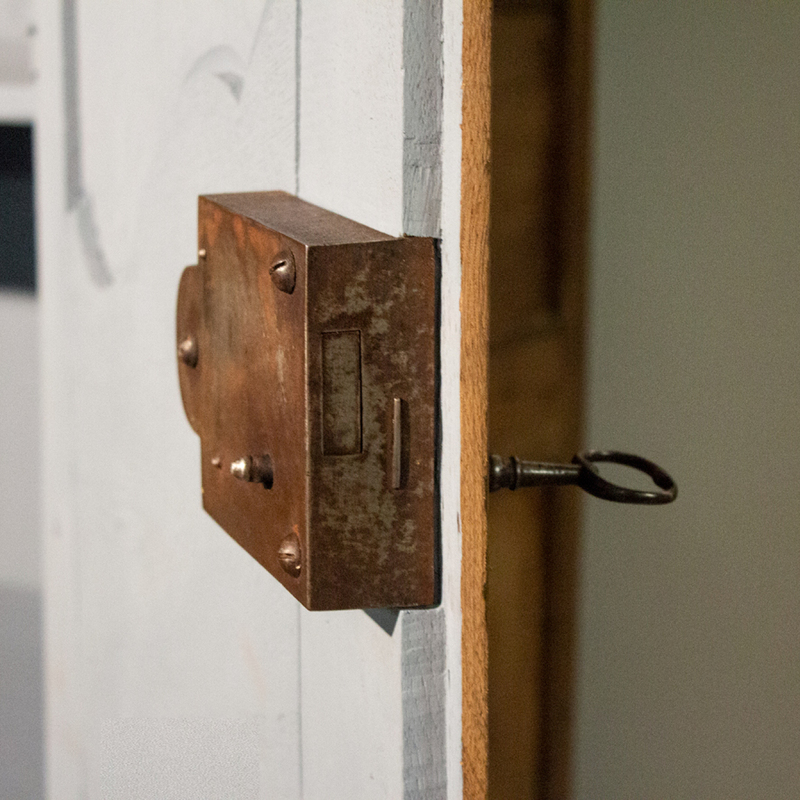 The armoire has been sanded. 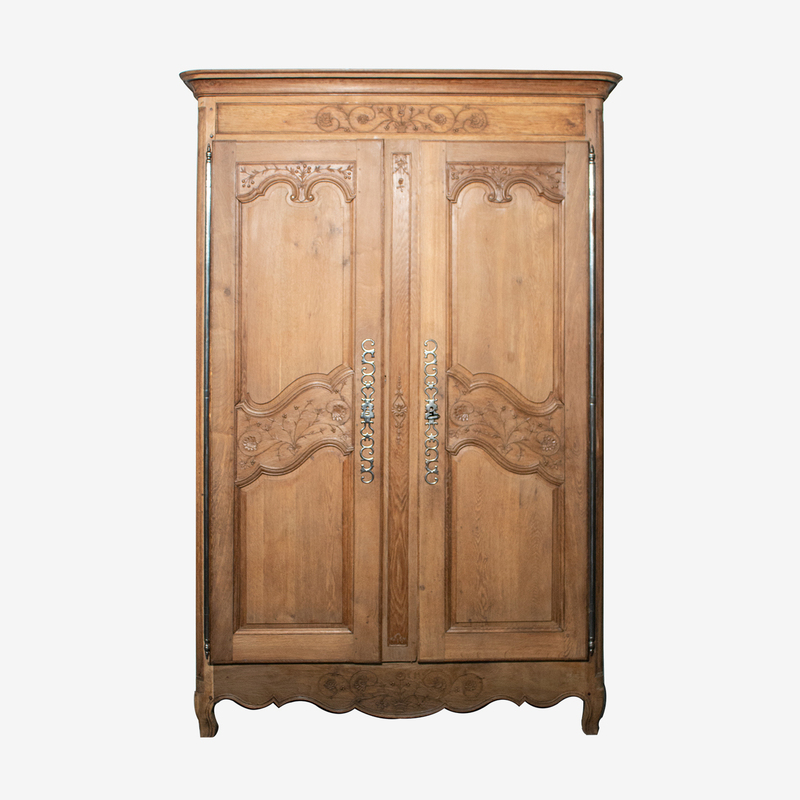 We bought this armoire in Normandy. H: 232 cm. W: 140 cm. D: 55 cm.